At a young age I was introduced to yoga and immediately fell in love with its healing benefits and the journey it took me on. 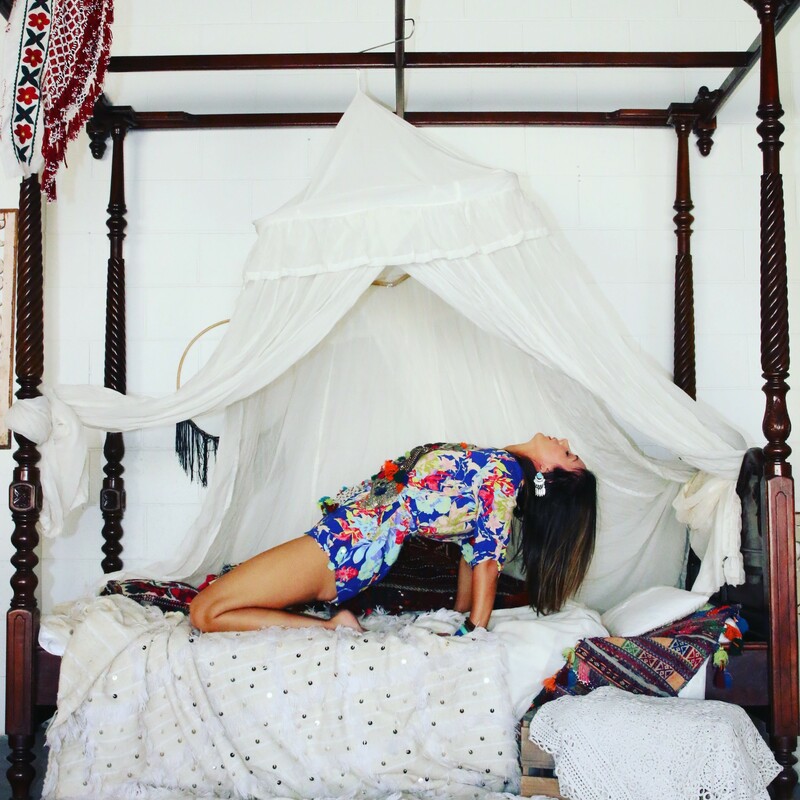 I began practicing amongst many studios but mostly in Bali Ubud – With the knowledge of teachers from all over the world The Yoga Barn was my go to place to learn and soak up more of this beautiful craft. I have also spent some time in Sri Lanka immersing into the diverse culture and crafts of yoga and its teachings and learning many Aryuvedic Practices and clean eating – cooking and preparing of wholesome foods. Since then I attended many retreats and was craving various types of yoga and teachers that were not conformed or regimented but taught from the heart enveloping a mixture of flow, yin style practice and kundalini. My journey begun when I met Harijwan from Byron Bay who teaches the journey of Kundalini Yoga – From there I had run into an old friend Judy Yang who taught the most amazing Yin Yoga – her one on one sessions inspired me so much I then was looking for my next journey to teach. I completed my Yoga Teacher Training at My Health Yoga under the guidance of many teachers who incorporate different styles and techniques. My teaching style incorporates a combination of meditation -asanas – gentle flow – yin yoga – sound healing and gifting the art to all students the art of surrendering. 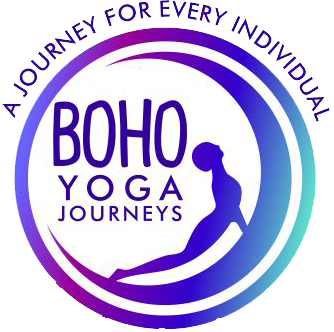 I believe Yoga is your own personal journey – it can take you deep into a place that’s complete bliss, sometimes challenging and often relaxing – My Journey is always changing with Yoga and I believe that ‘Yoga Is A Journey For Every Individual’ And then BOHO Yoga Journeys was born..